← Kpop- 2NE1 Park Bom Inspi. Eye Makeup tutorial! 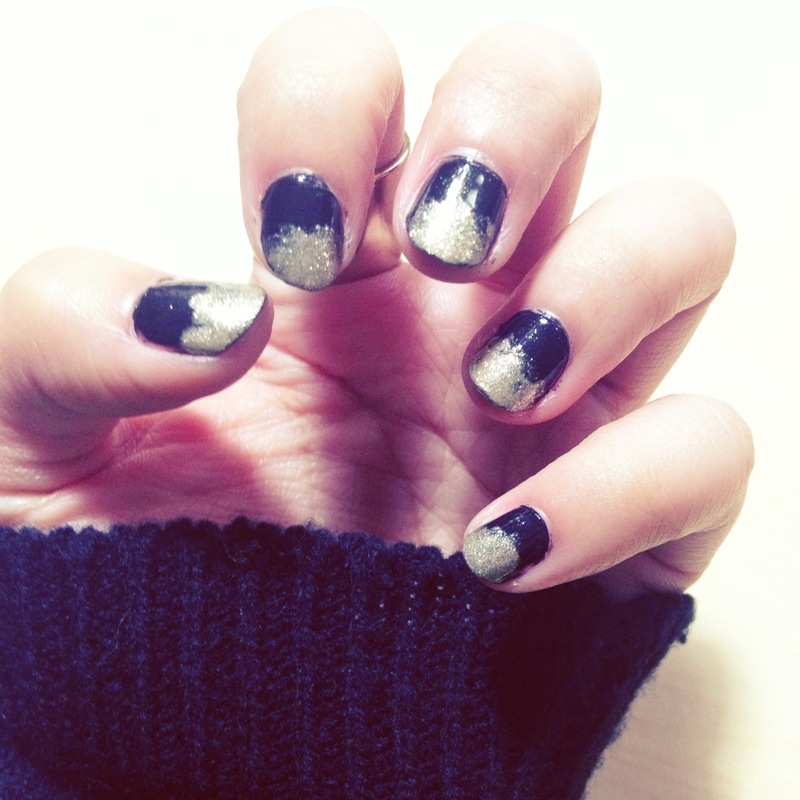 Black & Gold melty nails! 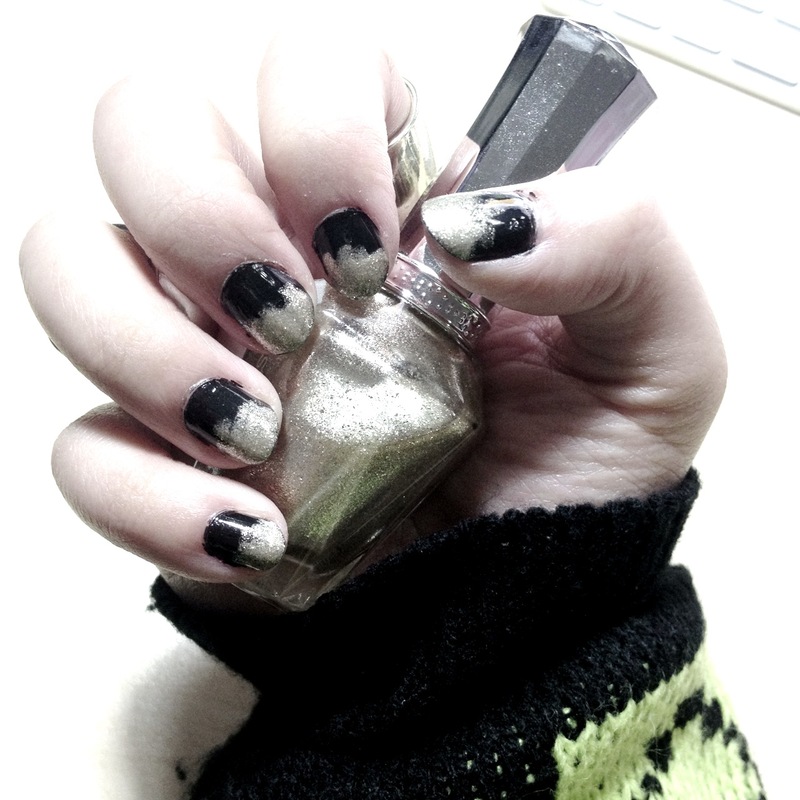 Disclaimer~ I’m not really good with nail stuff but i’ve been playing around with it a bit lately :]! Lately i’ve had some weird obsession with black and some other bright colour (namely yellow) contrast and since I did a look inspired by Park Bom, why not do my nails as well!? 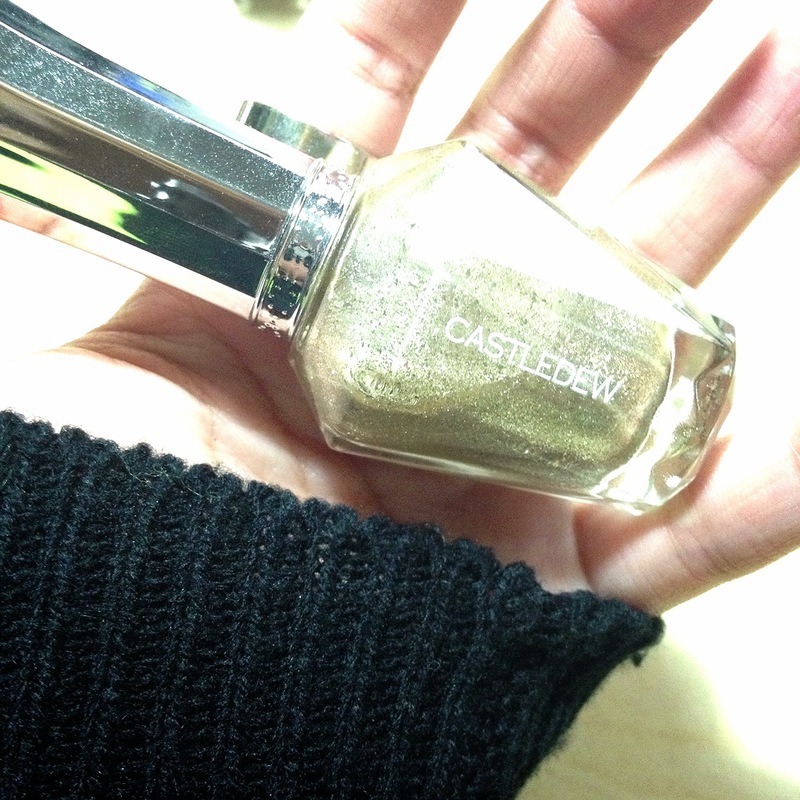 The nail polish I use over and over again is actually the gold one i’ve used by Castledew. SOooooooooOOo pretty and heaps build-able.